4.5 Heavy Duty Wireframe: Scott’s Wireframe has been tested by time to offer durability and reliability. 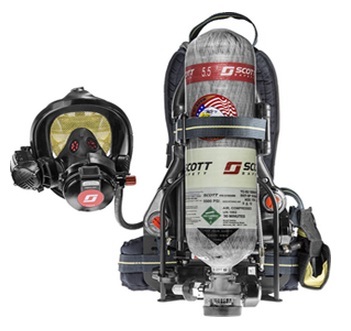 The Wireframe 4.5 Air-Pak features quality Scott components such as the EZ-Flo® Regulator, Scott Virbalert®, and a unique dual-redundant pressure reducer which acts as two reducers in one, allowing a constant supply of air if one happens to get clogged. 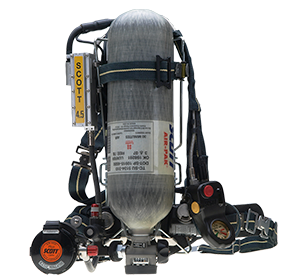 The AP50i SCBA is NIOSH approved and was developed with input from fire and industrial users. With its one-piece aluminum alloy back-frame and fully padded harness, the Air-Pak 50i is designed for ideal weight distribution and comfort. 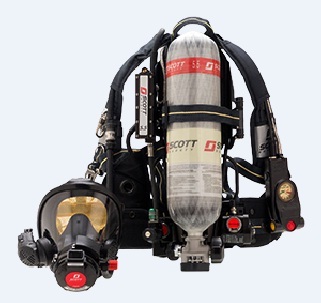 The AP50 features various quality Scott components such as the EZ-Flo® Regulator, Scott Virbalert®, and a unique dual-redundant pressure reducer which acts as two reducers in one, allowing a constant supply of air if one happens to get clogged. 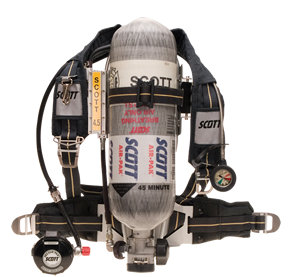 The Scott Air-Pak 75 SCBA is defining the future of SCBA technology by going beyond the standards with innovative features, advanced technologies, and optional accessories not available on any other SCBA. 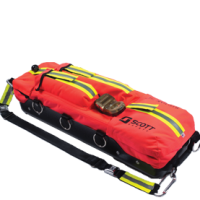 Some of these features include, the Dual Redundant Pressure Reducer to allow for constant air flow, the Drag Reduce Loop for rescuing downed firefighters, Vibralert® Tactile Alarm, and “Glove Tested” Components. 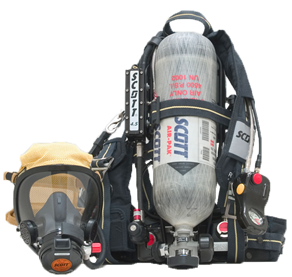 The Scott Air-Pak SCBA Upgrade Kit helps bring fire departments using legacy model Scott Air-Pak SCBA’s in line with the current NFPA 1981, 2007 Standard for Self Contained Breathing Apparatus. Applicable to any 1997 or 2002 compliant Air-Pak SCBA, the kit is the most economical and efficient way for a fire department to upgrade their entire SCBA inventory to the new standard without the added expense of purchasing completely new self-contained breathing apparatus. 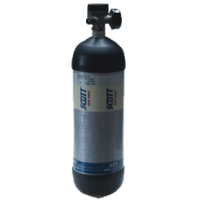 We offer a complete assortment of Scott Safety cylinders to meet the needs and demands of all SCBA users – aluminum cylinders for infrequently used SCBA to carbon-wrapped cylinders for daily use. 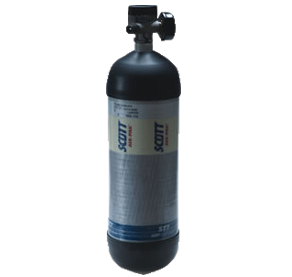 In addition, Scott Safety offers cylinders in 30 minute, 45 minute and 60 minute durations. 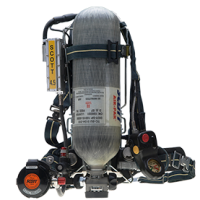 The Scott Safety RIT Pak III is the fire service industry’s first all-inclusive portable air supply system and the most comprehensive RIT system available on the market. The system is comprised of a pressure reducer, high-pressure fill hose, low-pressure air supply hose and a lightweight carrying device. 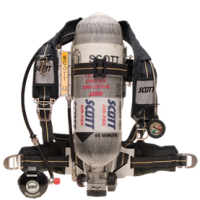 Unlike other RIT systems, the Scott RIT Pak III is a universal tool that works perfectly in mutual aid situations regardless of the SCBA used by other fire departments. The AV-3000 HT (NFPA 2013 Approved): Meets all requirements established in the NFPA 1981:2013 Edition standard, with state-of-the-art material technology to provide enhanced thermal durability and voice intelligibility performance for added safety. The AV-2000 full-facepiece was designed with maximum versatility. It is a lightweight and comfortable facepiece which comes in multiple sizes and head harness options giving wide user acceptance and fit. 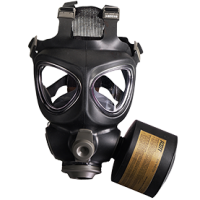 Both the AV-2000 and original AV-3000 masks hold NIOSH approvals across a wide variety of applications including CBRN. The M110 are M120 full facepiece masks are lightweight, and low profile making them ideal for Police, Swat, ESU, and Combat situations. Both have CBRN and air purification capability with a 40mm thread. 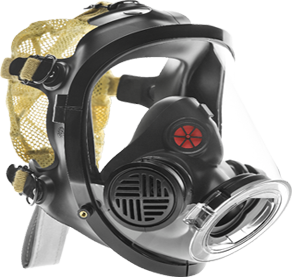 The M110 facepiece is approved for NIOSH-PAPR, NIOSH-APR, and CBRN-APR applications. 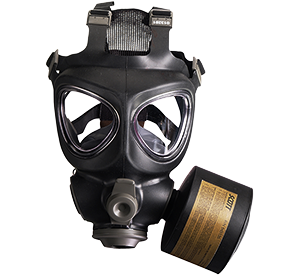 The versatile M120 is approved for NIOSH PAPR, CBRN-PAPR, NIOSH-APR, and CBRN-APR applications. 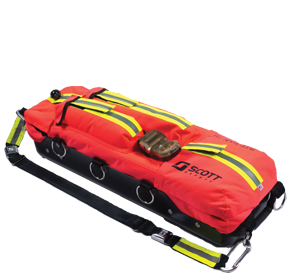 As a Scott Safety Distributor we can serve all of your Scott Safety Needs. If you do not see a product listed that you have questions about or are interested in purchasing please do not hesitate to stop by our store, or contact us by phone or email. Thank you.